Part of the appeal of Jane Austen is that people read her work with very different kinds of pleasure, according to their level of understanding and what they seek. Some love the satisfaction of the smooth working-out of the love stories; others enjoy the wit and irony; some savor the mental journey to a world that seems more placid and stable, more refined and stately, than our own. And a few, like William Deresiewicz, a noted literary critic, find a guide to life. 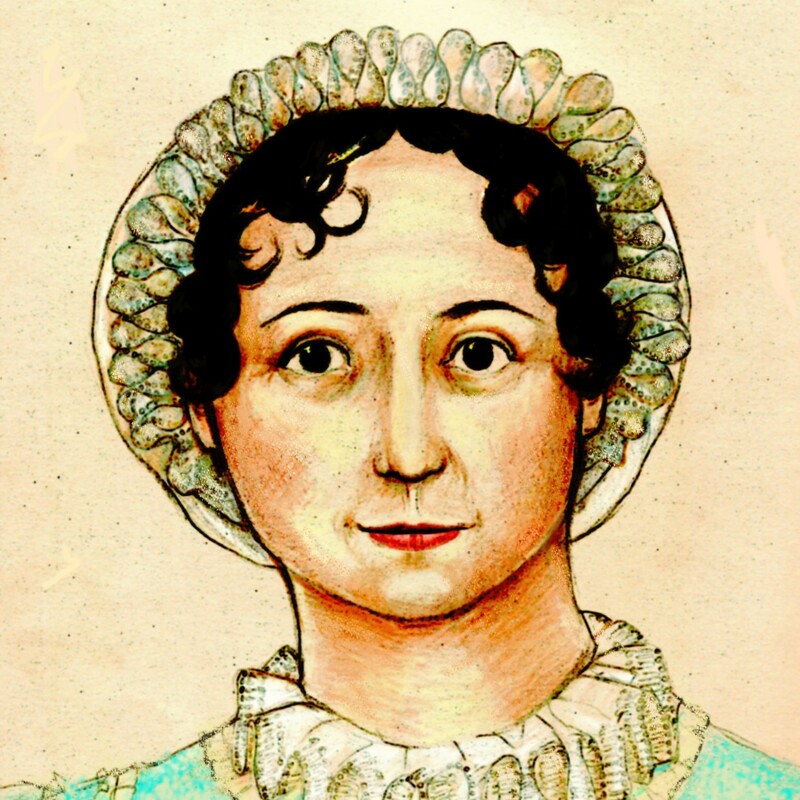 The premise of A Jane Austen Education is that reading the novels of Jane Austen taught him to be a better – kinder, wiser – person and was a vital part of his growing up. Education takes us through the six novels and about seven years of Mr. Deresiewicz’s life, from age 26 to 33, tracing his progress from self-important graduate student, book-smart but incapable of genuine intimacy or independent life, to the moment he finally finds the right woman, having gained the insight that made real love possible. Each Austen novel has its own chapter; each is presented as a way station on the writer’s journey to maturity. “Emma” looks at learning to see the importance of everyday, seemingly mundane matters. “Pride and Prejudice” focuses on the challenge of learning from one’s mistakes to see reality clearly, unblinded by emotion or self-interest. “Northanger Abbey” is about learning how to learn. “Mansfield Park” examines how to distinguish what is glamorous and appealing from what is morally right. “Persuasion” addresses friendship, and the challenge of finding and keeping true friends as one moves past early adulthood. “Sense and Sensibility” explores real love versus the false romantic version of it that popular culture bombards us with. Anyone who loves Jane Austen is likely to love A Jane Austen Education, for reading it is like talking over the novels with an intelligent friend. The parallels drawn in the “Mansfield Park” chapter between the author’s life — a period when he is running with a wealthy and jaded crowd of Manhattanites — and the novel seem particularly apt, offering a new way of thinking about what is often considered the thorniest of the six. Reading some other articles and reviews by Mr. Deresiewicz has written reveals that he usually chooses his words with more precision. Indeed, throughout this book he generally uses language with care, which is why the abrupt tone shifts were so disconcerting. I wondered if this was caused by hasty writing – after conceiving the idea for the book, had he dashed it off to meet a publisher’s deadline? But a second explanation seems likelier, which is that the author, more used to writing about books than about himself, was not entirely sure which language to use, and veered between the erudite, though never stuffy, voice of the literary critic with something intended to be more personal and informal. Further evidence of Mr. Deresiewicz’s discomfort in the role of memoirist is a certain lingering reserve. He offers generalities in his own story, keeping the reader at arm’s length. No one is ever given a name – even those presented most favorably, like the professor who first introduced him to Jane Austen and became an important mentor. No story he tells about himself ever makes anyone, including the author, look really bad. We never feel we are quite getting to the bottom of Mr. Deresiewicz. I find this gentlemanly discretion admirable. Yet it is fundamentally at odds with the memoir form, which at its most effective seduces the reader with a distinctive voice and makes us feel we are truly coming to know a person. Feel we are — for it is the appearance of intimacy and truth, not necessarily — maybe, not even often — the reality of it that the memoir trades in. In addition, “A Jane Austen Education” begs an important question: whether one can become a better person through reading. A more informed one, certainly. And the entire basis of the industry of self-help literature is that reading a book about how to lose weight, make a killing in day trading, vanquish one’s personal demons, etc. is at bottom about a transfer of knowledge, and once the necessary knowledge has been acquired, the goal is all but reached. Clearly, this is not so; if it were, we would not need nearly so many diet books. A book might help one learn how to do many things, including be a better person, but the reader must bring something vital to the project, like a true willingness to change. It all involves much more effort than reading — that is just the start. In giving Jane Austen the credit for making him into a better person, Deresiewicz uses a kind of sleight of hand, a shortcut that is a compliment to a great writer but is in the end misleading. How did he really, in fact, become a better person? That we’ll never know from this book should not detract anyone from the other pleasures that reading it affords. I found myself wanting to know less, rather than more about Mr. Deresiewicz. I found his self-absorption somewhat wearing. Nevertheless, I did enjoy the book – it offered some new insights. I can second you you on that, AprilFool. Self-absorption without self-knowledge or real understanding can be an annoying read. Maybe making the work more tightly focused on the books would have been a better strategy than trying to make it a memoir. He does have a lot of intelligent things to say about Jane Austen.